For the first installement of the “15 Minutes With” series of 2015, I’m very pleased to introduce you to Imogen Robertson. 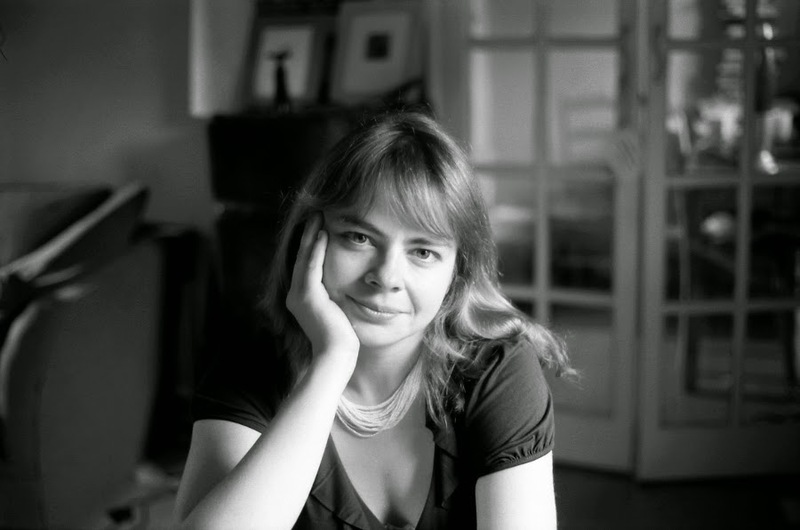 An ex TV director turned historical novelist, Imogen read Russian and German at Cambridge and now lives in London. Her latest work, The Paris Winter, set during the glittery Belle Epoque era, is a wonderful tale of poverty and luxury, deception and danger. Can I take modern dentistry, antibiotics and anesthetics with me? There are enormous advantages to living in the modern age, particularly if you are a woman. If I were allowed to take all of those things with me though, and magically become a talented artist, I think I’d like to be a goldsmith in London around the time of the Restoration. Suzanne Valadon, who features in Paris Winter. She was a remarkable artist born and raised on the streets of Montmartre – eccentric, funny and full of life. Emma Thompson because she is a brilliant writer and actor and I think she would get along with Suzanne, and T. S. Eliot. Not sure he would enjoy himself, but I’d be fascinated to see him. MIddlemarch by George Eliot, Religion and the Decline of Magic by Keith Thomas and A Room of One’s Own by Virginia Woolf. Oh, and The Paris Winter, of course. My husband and I are binge watching Grey’s Anatomy at the moment. I think I could perform major heart surgery now. Handel, Vivaldi, Boccherini. And The Police. Porto, Portugal. My mother in law lives there and I love going to visit her. It’s a beautiful city full of friends and good food and the ocean is right there. Old newspapers, odd lines in history books, pictures and portraits, music, conversations on buses and landscapes. Inspiration is everywhere. I’d like to do some more traveling in America. Feels like a long time since I visited! Four of my nephews and my niece speak fluent Serbian. You can buy Imogen’s books on Amazon and keep up with her on Facebook and Twitter. And, of course, don’t forget to check out her website!